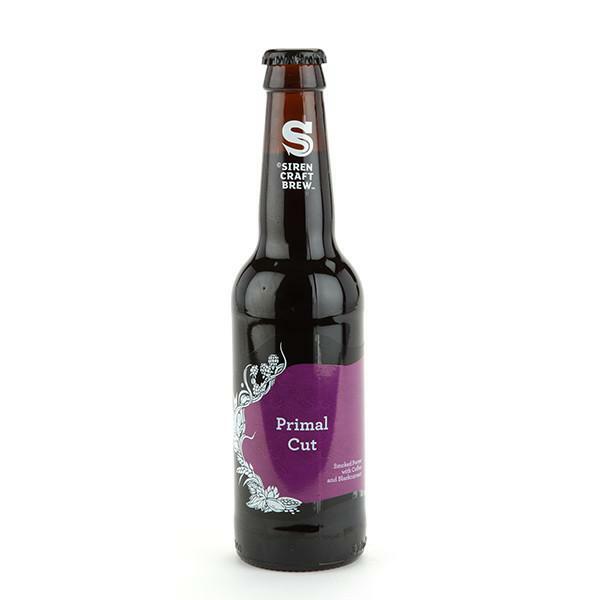 Siren’s Head Brewer, inspired by blackcurrant purée, created this concept beer with smoked malts, barley and oats, for a coffee and soft fruit finish. Aroma: Coffee, smoke and blackcurrant. Taste: Roasted malt with coffee, chocolate and a definite meatiness. The alcohol is extremely well hidden in the rich soft body and the fruit subtle but becoming more noticeable toward the end. Food Pairing: We think this BBQ sauce-style beer goes perfectly with a roast meat. Try it with beef and Yorkshire pudding for winning Sunday roast. Verdict: Siren describe this as a high concept beer, and its definitely that. We don’t think you’ll have tasted anything quite like it. 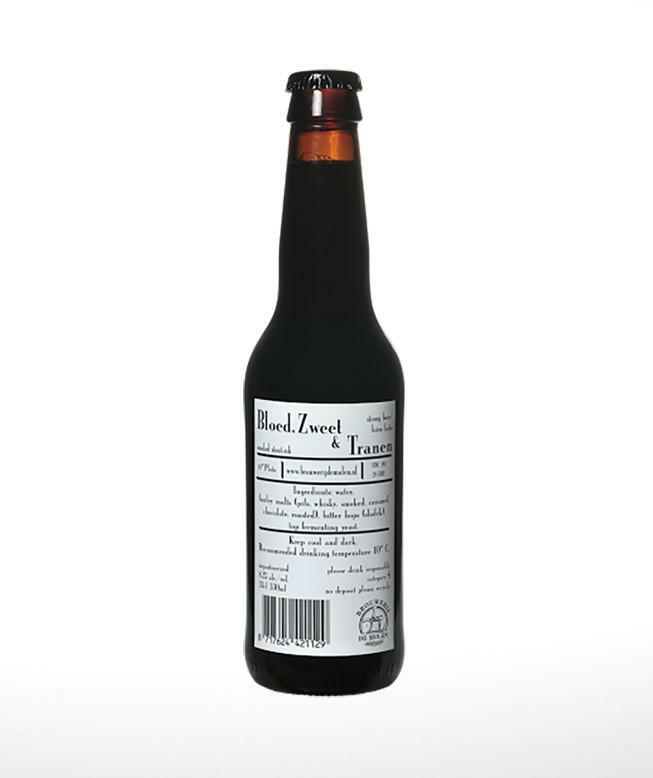 Belgian Dubbel, made with liquorice-smoked wild sloes in a Foudre (a large wooden vat, popular with winemakers). Look: Nut brown with a frothy head. Aroma: Smoked oak, with nuts and the tartness forest fruit. Taste: Sweet with lots of dates, figs and dried fruit, mellow wood-smoke and subtle red wine tartness. 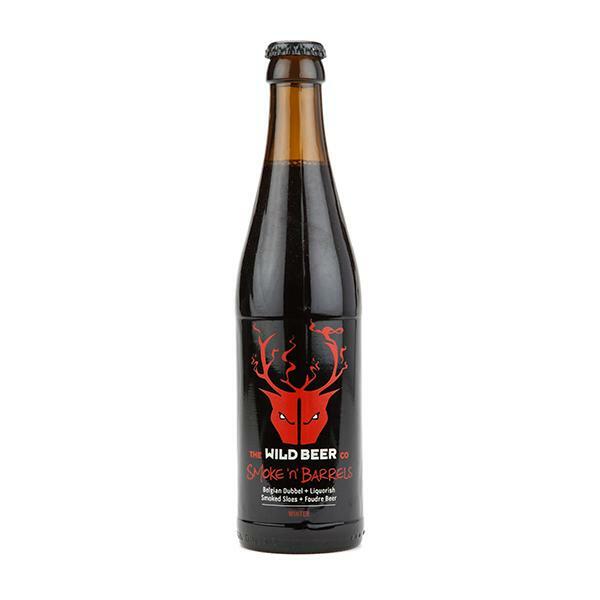 Verdict: Never your usual Wild Beer, and this beer shows why they are so highly regarded. 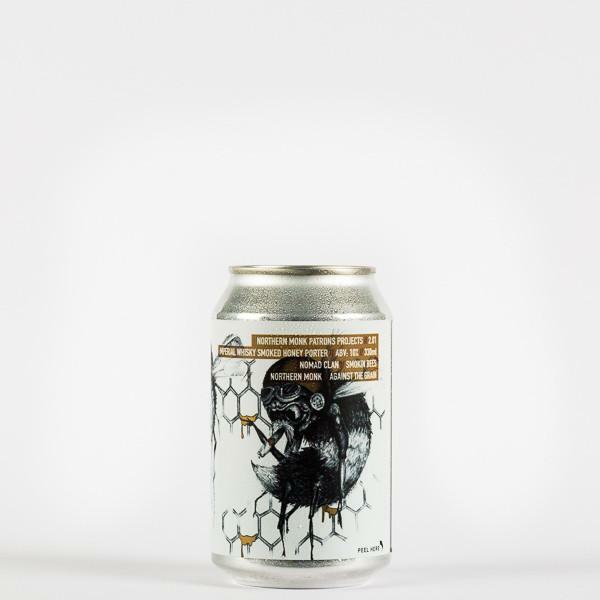 Made with Bruichladdich distillery malt – the most peated malt in the world – this smokey stout has creamy chocolate and liquorice notes to sweeten the deal. Look: Just off pitch black and opaque, with creamy beige head. Taste: More sweet peatiness plus a chocolate creaminess. Massively full-bodied with a bold, thick mouthfeel that persists before floating off in a cloud of sweet smoke. Verdict: Hemel & Aarde, which translates to Heaven & Earth, uses loads of Earthy peat to make a beer that is really is rather Heavenly. Go figure. Thick, syrupy sweet, smokey and malty – this Kees and de Molen collab is smooth and enjoyable – just like a Swiss ice skater. Look: Pours dark mahogany brown, with a gently foaming off-white head. Aroma: Sticky syrup and fruit like figs with sweet malt base with orange accents. Taste: More dark fruit, thick and rich toffee and caramel with some smokiness in the background. Good boozy burn. Verdict: Lovely smooth, enjoyable stuff – just like ‘Frick’ (Werner Groebli) and ‘Frack’ (Hansruedi Mauch), the Swiss skaters, themselves.